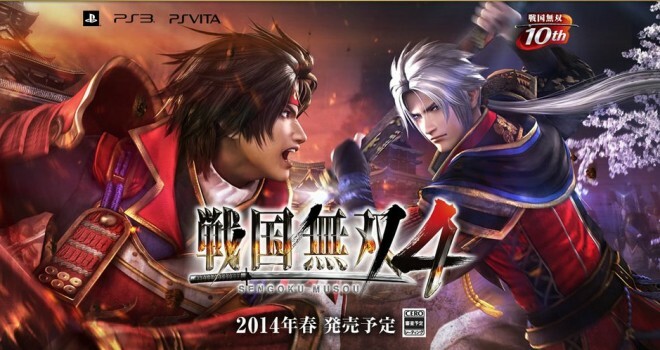 Samurai Warriors 4 was released in Japan back in March. Now, the fourth installment of the series will be coming to Europe and North America this fall for Playstation 4, Playstation 3, and Playstation Vita. The release date should be announced soon. Maybe we’ll hear something at E3.